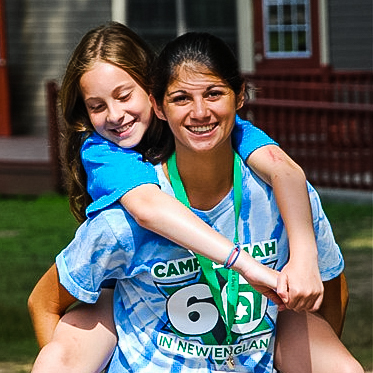 At Ramah, we have developed systems that are at the leading edge of what summer camps offer, to ensure that we are looking after every camper’s well-being. 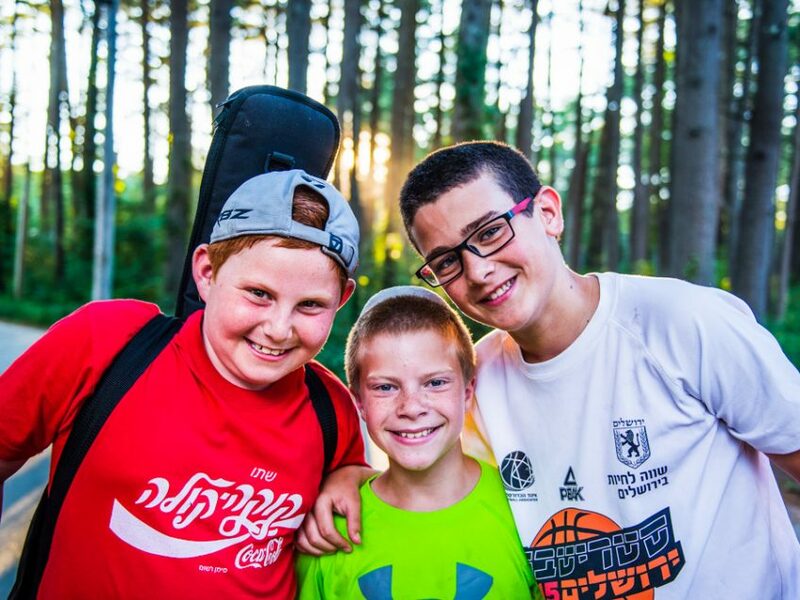 In addition to our extraordinary bunk counselors, who are wonderful role-models to our campers, each edah (division) has a Rosh Edah (Division Head) and a yoetzet – an adult attached to that edah. Before the summer, parents get the name and cell-phone number of their child’s yoetzet, so if they ever have any concerns they can call their yoetzet up directly and speak immediately to someone who knows their child. But more importantly than that, our yoetzot help train and support our counselors. Each Tzad Aleph (A-Side) yoetzet is embedded in a single edah, spending the whole day with those campers and counselors. 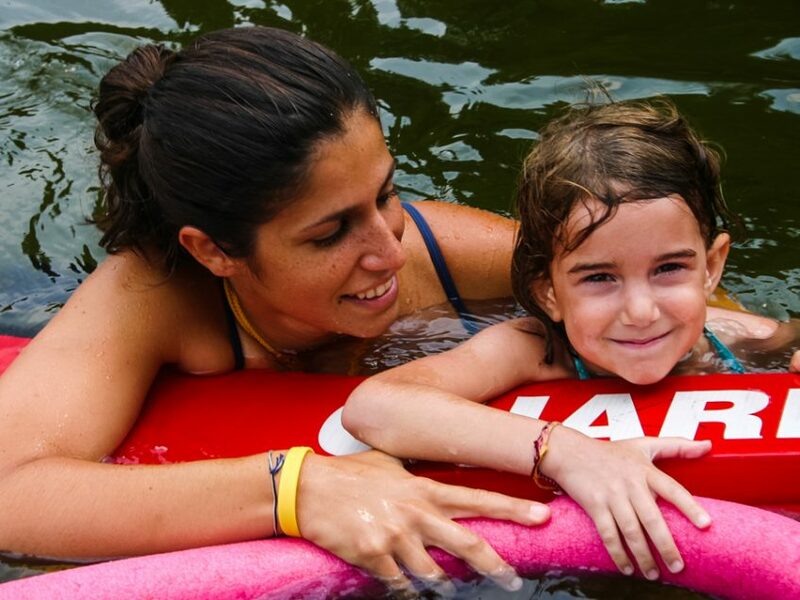 In this way, our yoetzot get to know each of our campers, and the yoetzot bring their parents’ eye to everything that happens in camp. This is critical to ensuring that we are delivering as high a level of care to each individual camper as possible. 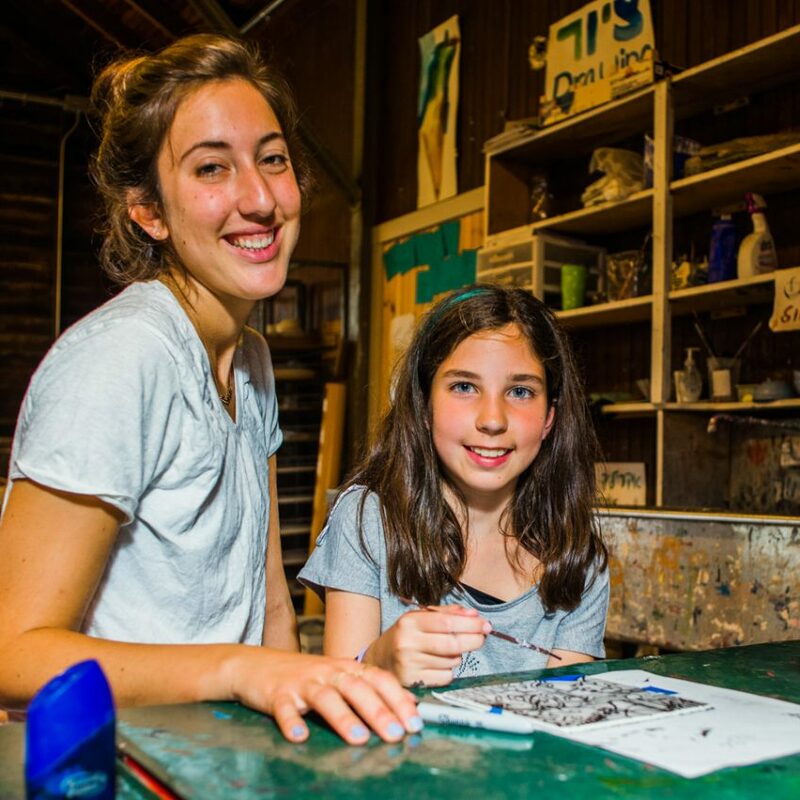 In addition to their constant daily interactions with our counselors, our yoetzot meet formally with each bunk’s counselors every 2-3 days to talk about every single child in that bunk, making sure everyone is happy, making friends, and enjoying their activities. 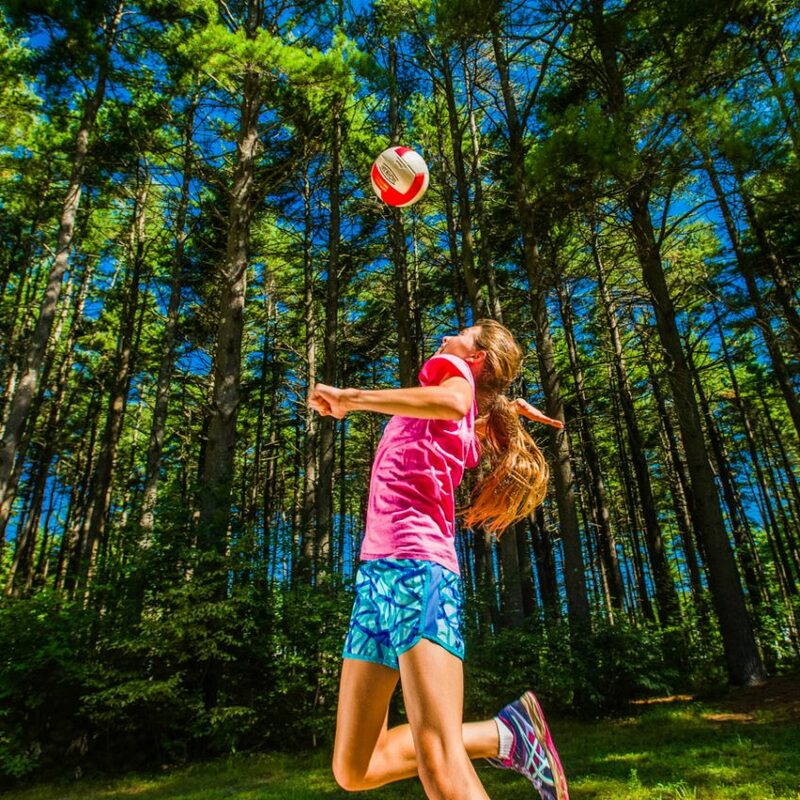 In this way, we can monitor each camper’s experiences in “real time,” making any adjustments necessary to make sure that each camper is having as good an experience as s/he can possibly have at camp. Additionally, our director Rabbi Gelb meets with the full staff of every edah once a week, to again review every single child in that edah. These meetings are a helpful time for counselors to exchange ideas and perspectives on the campers under their care. All Ramah staff arrive to camp a full week in advance of the campers for thorough training and orientation. Additionally, throughout the summer our bunk counselors have an hour every single day for additional training and workshops. Two-to-three training sessions per week are run personally by our director Rabbi Gelb and our Assistant Director Josh Edelglass. The attention we pay to every single camper, and the systems we have in place to train and oversee our staff, allow us to provide an extremely high level of camper care.